A laundry needs to be functional, which is why laundry cabinets are a must for all laundry renovations and new home builds. Alpine Building Products’ laundry cabinets are not only functional but very easy to install. They are pre-assembled, securely packaged and ready for immediate shipping. 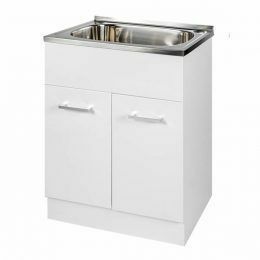 In our laundry cabinet range are laundry cabinets for storage and supply all-in-one laundry tub/troughs. 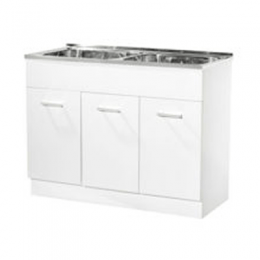 For laundry cabinets and tubs in Perth, choose only Alpine Building Products. Find your closest retailer to place your order today.